A new development of apartments in the centre of old town St Andrews. 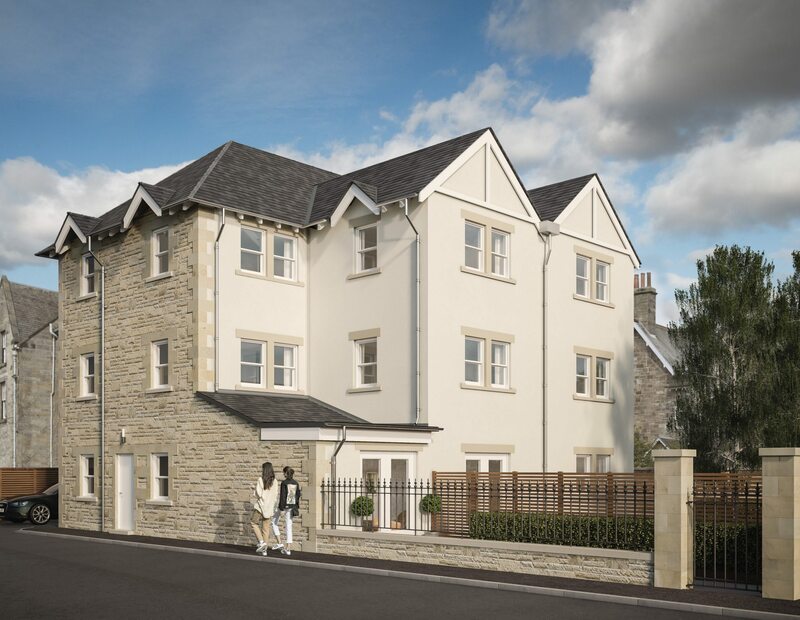 Eastacre are delighted to bring to the St Andrews market another stunning development. 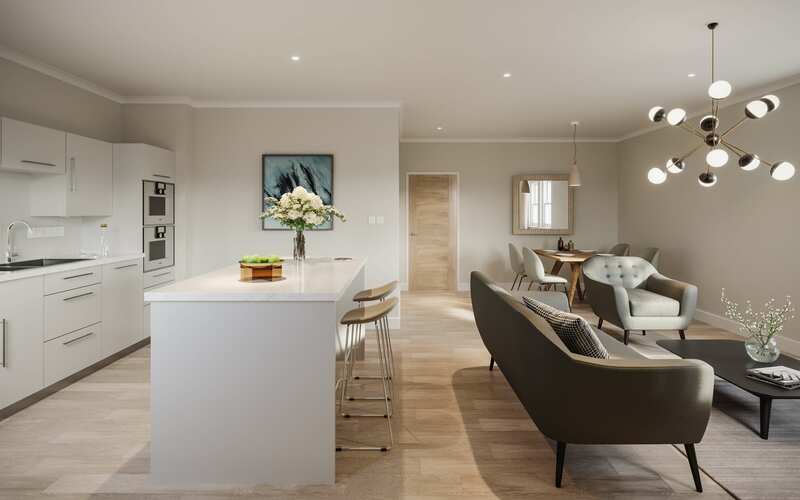 Westview is a beautiful property consisting of Six by Two bedroom apartments. 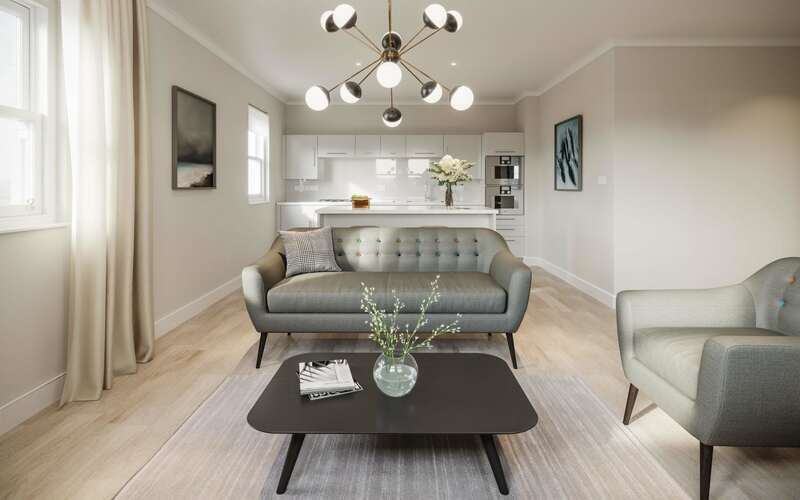 Eastacre have put an enormous amount of time and resource into making sure that the design and look of this development compliments the surrounding area, and each property meets Eastacre’s high standards of specification. Over three floors, with two apartments on each floor, this is a lovely quiet spot in the centre of old town St Andrews. Our properties at Westview were hugely popular and are now no longer available. 2 Bedroom | 1 Bathroom | 1 En-Suite | Private parking, own front door.